For people who want to quit a 9-5 job, many of them might be looking into starting an eBay business. 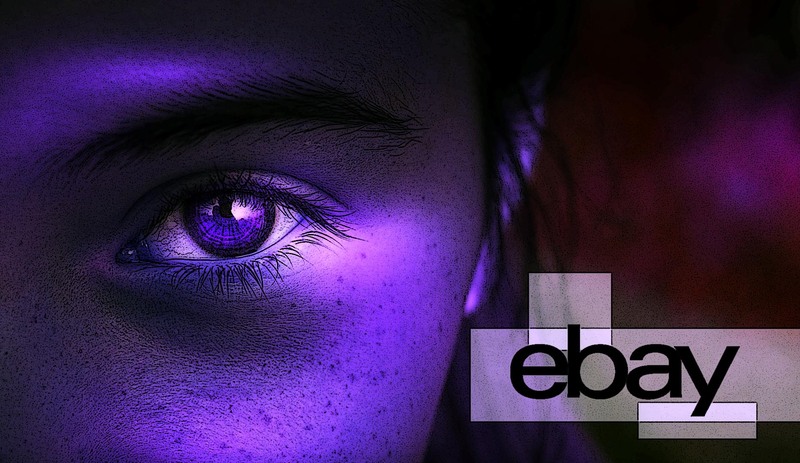 How to make money on Ebay, though? Sure, it is not easy as there is a lot of competition. However, success is possible. Because many people are unwilling to quit their 9-5 jobs, this is where they fall short. Many think of an eBay business as a part-time hobby. Well, this works, but you will not be able to reach $1M in 1 year, if your boss is demanding that you work overtime. You will not have time to work on your business! So, once you become successful enough at your business, and you see it growing to a point where it demands regular work hours as well, it is time to make a choice. You can make the leap and quit your 9-5 job to work on growing your business. You will, of course, need money to build a good inventory. You might want to save up some cash before you start working on your business full-time. That is because you might need this cash to help you build up a proper inventory. Make sure to get regular customer feedback on the products that you sell. Provide great and timely customer service. This means everything to your customers. If they are contacting you regarding an issue with your product, you should respond ASAP. This is so that the customer can pursue other timely alternative means of getting an item, if necessary. They will appreciate your honesty and might come back. Be patient when building your business. It will take time and energy, and it will not take anything. So, be prepared for the road ahead. Make sure that you have supportive family members who can help you emotionally as well.